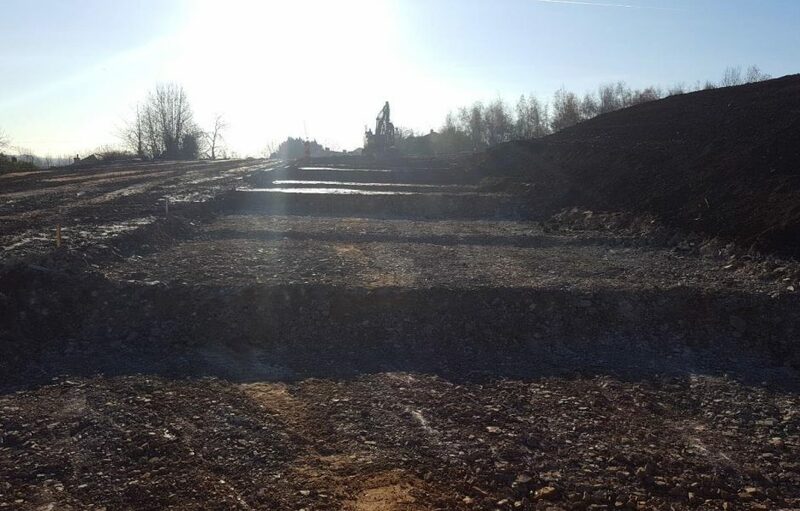 With a large team of experienced enabling works contractors, Fastsource provides a full range of services to ensure that our clients green and brownfield sites are expertly remediated, cut and filled ready for groundworks and the next stages of development. 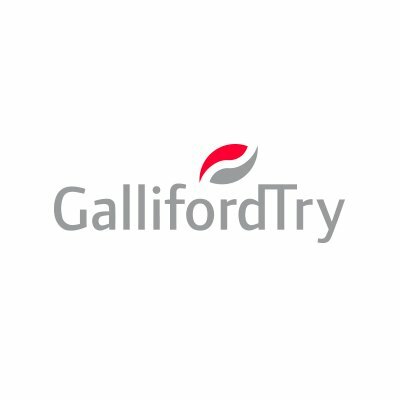 From our base in Wakefield, we serve customers across Yorkshire, Lancashire and Humberside. 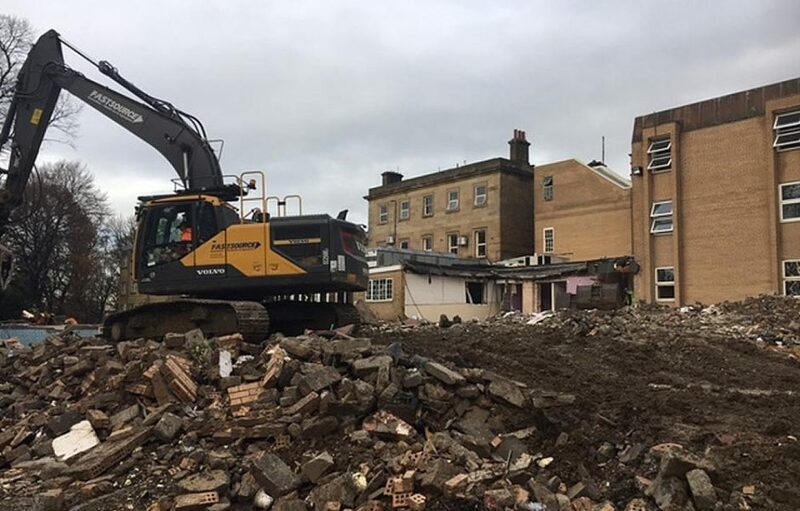 With an extensive demolition fleet and time-served experts on hand for all your requirements, we’ll find the most cost-efficient approach for your specific needs. 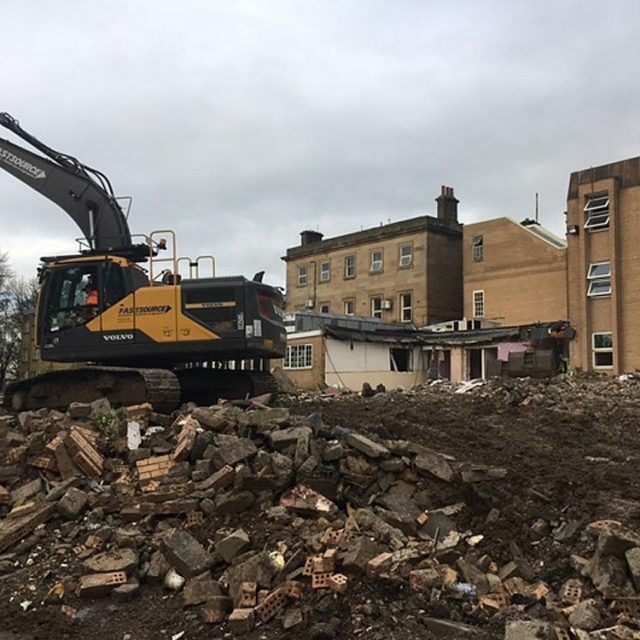 From project planning and management to dismantling, decommissioning and foundation removals, our demolition services are always carried out to the most rigorous safety standards. As part of our enabling works packages – or as a standalone service – we can also provide a full range of excavation services to prepare your site for construction. 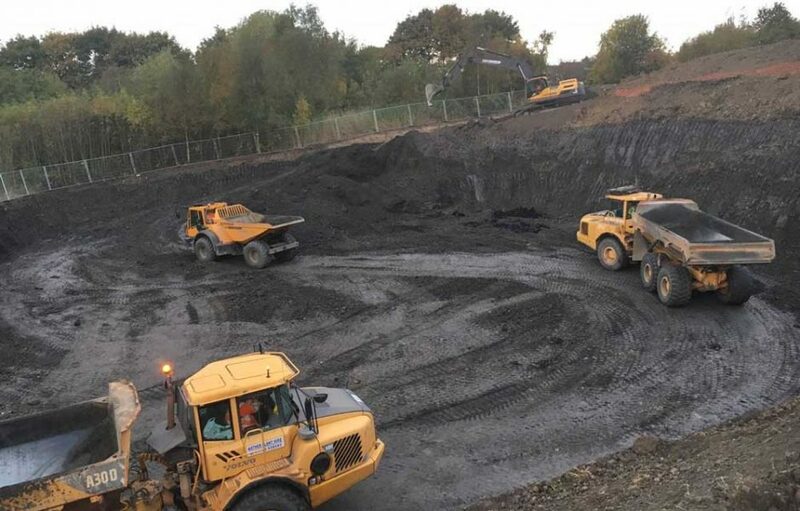 We also offer waste analysis to better understand suitable disposal or recycling options before excavation starts, so that problem areas can be selected/delineated from reusable materials. 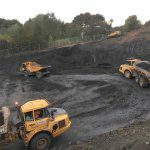 We source, supply and deliver a wide range of bulk aggregates – both quarried and recycled – with loads from 5 tonnes+, including concrete, brick, tarmac and residential and commercial topsoil. In order to help reduce waste, save our clients money and do our bit for the environment, we also recycle aggregates from the many development sites we work on, processing and certifying all the reusable materials we can, in line with WRAP protocol. 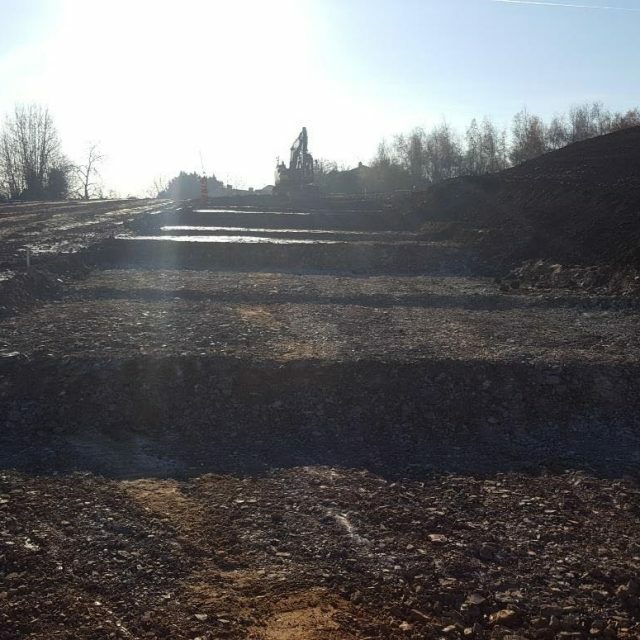 So whether you need quality aggregates for earthworks, foundations or any other requirement, please feel free to give us a call and we’ll offer our tailored recommendations and best possible price. Keith and Jean Blasket started Fastsource back in 1990, initially focusing on muck away services to the construction industry. 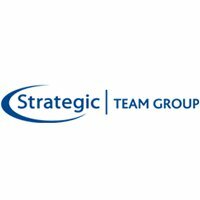 As their knowledge and experience has grown, so too has the size of their team and the scope of the services they provide to their valued clients. 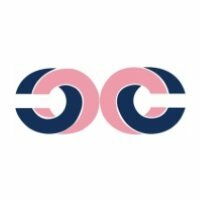 As a family run business, when you choose Fastsource as your enabling works contractor, you’re guaranteed a friendly and professional service at all times. 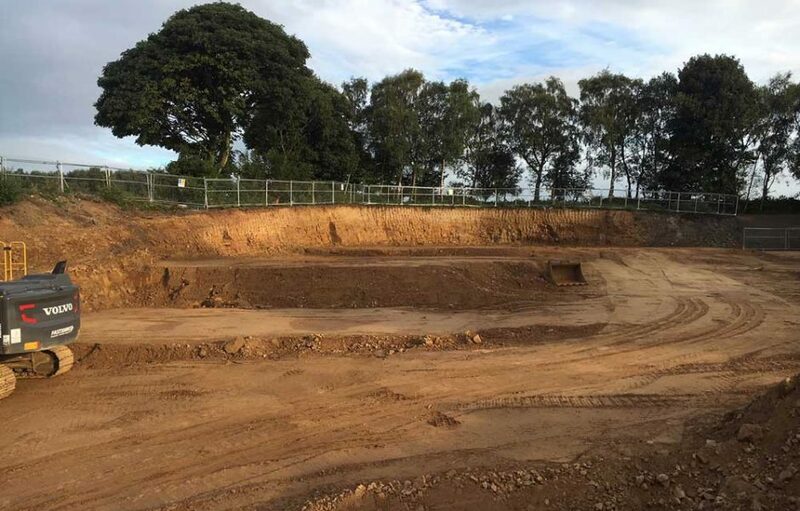 "within a week of being given an order in excess of £120k, Fastsource arrived on site and promptly excavated and crushed a concrete hard standing in excess of 3 acres within 4 weeks and this included a large cut and fill exercise. 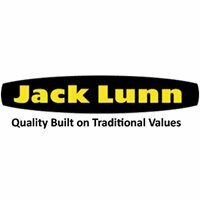 When they came across unexpected obstacles they brought me solutions not problems, I wouldn't hesitate to use their services again." 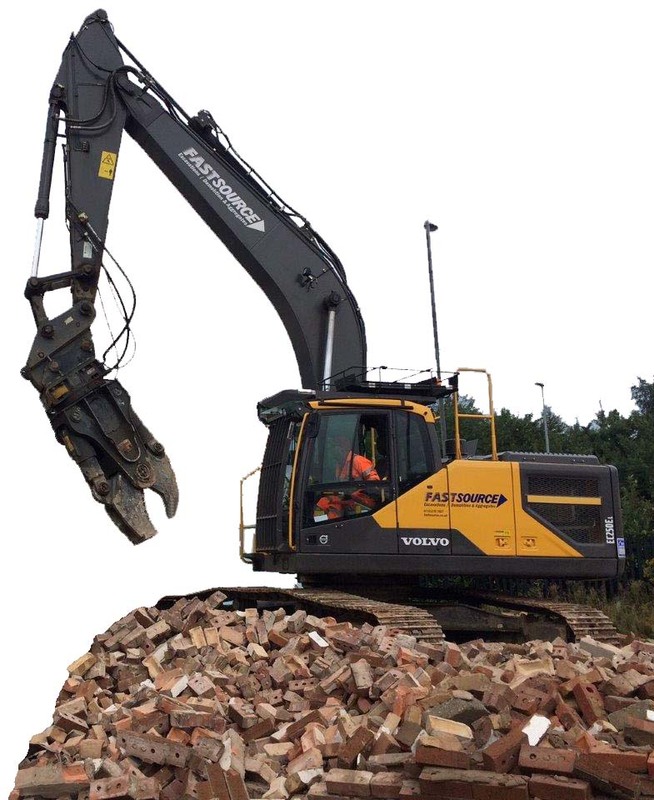 "We use Fastsource because they are reliable, competitive, safety-conscious, straight-talking earthmovers. You get the right service, on time, every time. They are willing to sit down and discuss a variety of ways to deal with 'cut and fill' options and minimise, wherever possible, material off-site, saving valuable time and money. Their knowledge of ground conditions, how to work them safely, as well as having technical support for chemical analysis is excellent. They are our preferred earthmover specialist." 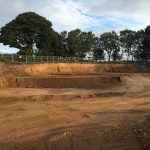 "Fastsource has provided many competitive tenders for projects across the Yorkshire region for me in the past. He is always able to provide a complete "site preparation service" from removal of vegetation to importing of stone, on and off site crushing services. The companies H&S on site exceeds all standards and the operatives are prepared to go the extra mile to get the job done on time and budget without cutting corners. I will have no hesitation in using them again."